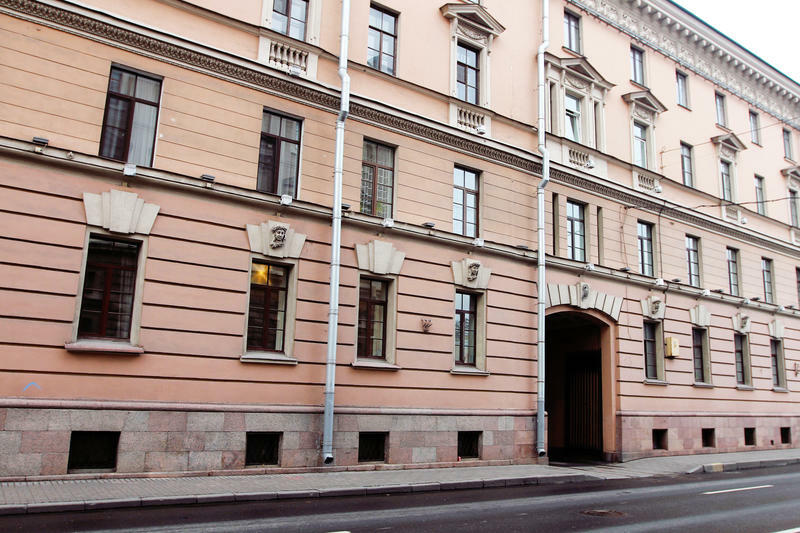 Swiss Hostel Saint-Petersburg is a hostel chain in Saint-Petersburg city center, that offers their visitors not only an amazing level of comfort, but spacious rooms, fully equipped guest kitchens, free internet and a great atmosphere of friendship and fun. 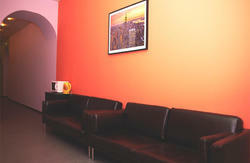 Nearby you can find a lot of sightseeing, because hostel located at the centre of the city. To take to Saint Isaac's Cathedral, Alexander Garden, Palace Square, State Hermitage Museum takes 5 min walk. St. Petersburg main street Nevsky Avenue with several shops, cafes, restaurants, museums too close to hostel and you will get good impressions. Our accommodations are powered with air-condition, safe-lockers, private reading lamps. Our beds are of top craftsmanship made from foreign manufacturers and orthopedic, seasoned with natural, quality linens that help make you sleep well after a hard wandering by Saint-Petersburg. 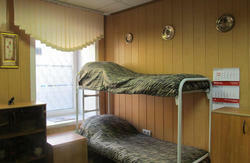 Swiss Hostel can check-in earlier than 13-00 (1:00 pm), if we have got free beds with clean sheets at the same time. We try to keep silence after 23-00. Exit from metro to side Kirpichniy pereulok. As soon as you exit, turn to right go straight till cross with street Bolshaya Morskaya. Turn to right again and go till cross Voznesenskiy prospekt with Saint Isaac's Cathedral Square and turn to left. You will see arc.